Kias only arrived here back in 1991, when Kia Europe officially moved into the UK. The first few years were reasonably quiet with no one really knowing what to make of the new marquee. But when the Kia Sportage became the first car to complete the 1993 Paris-Dakar Rally and the 1995 Baja 1000, people started to take notice! In the past two decades, Kia has made a habit of winning awards. They bagged the Korea Quality Award in 2001, the Environmental Management Award in 2006, and the Car Company of the Year by Autocar in 2008. 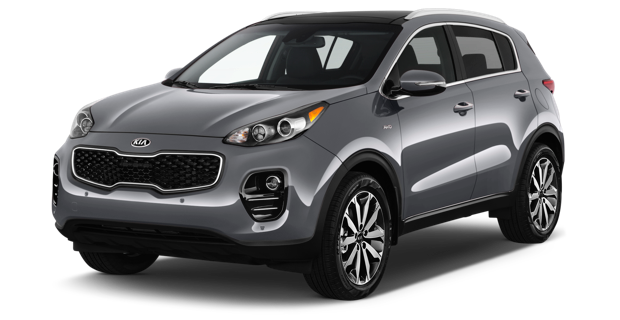 The Sportage also won the Korea Colour Design Award and the New Design Award. In 2009, the Venga, a strategic model for Europe, received the iF Design Award. The list goes on and on! As a relatively new brand in the UK, Kia initially struggled up against established badges like Peugeot, Citroen and Renault. However, the Korean company has worked hard to build a really positive brand image and win over fans. 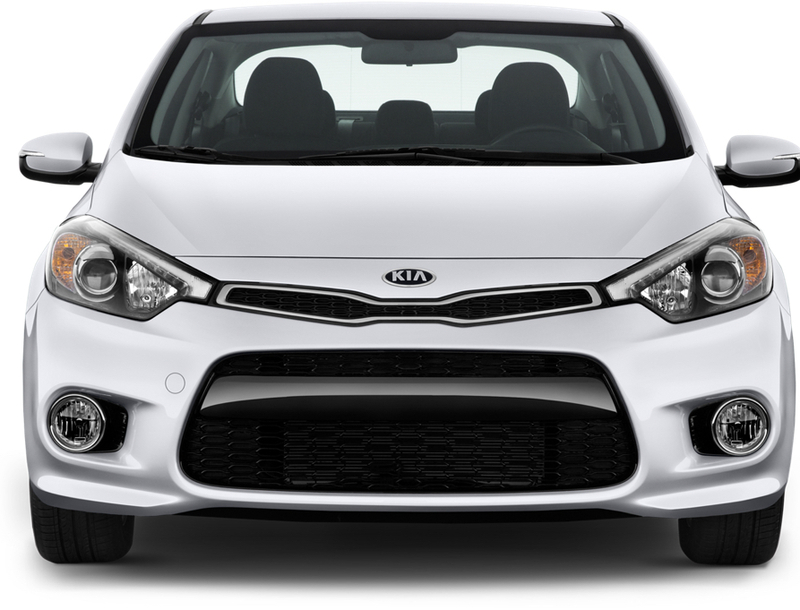 Simple things like Kia’s iconic Tiger Nose grille design do a lot to differentiate its cars from the crows and build authority in its badge. For as long as I can remember, Kia has put safety at the top of its list of priorities. Most Kia cars come fitted with six airbags, parking assist systems, autonomous emergency braking, emergency stop signalling, lane monitoring and tyre pressure monitors.